Having a new or properly functional heating and cooling system may not always be sufficient enough. Our trained staff uses skillful measurements to design the correct duct system for your home or business. We ensure proper airflow and years of comfort. 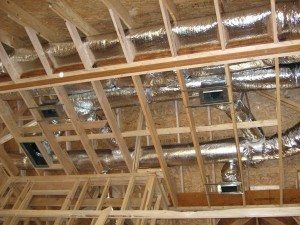 We invite you to learn more about duct design. Contact us today by filling out our web form or by calling 706-566-7408.